"Helping children do more to be more"
​Concerned that your child has trouble doing other things that children routinely do at school, kinder or home? We help children do more things at a level expected for their age, so they can be more and fulfil their potential. 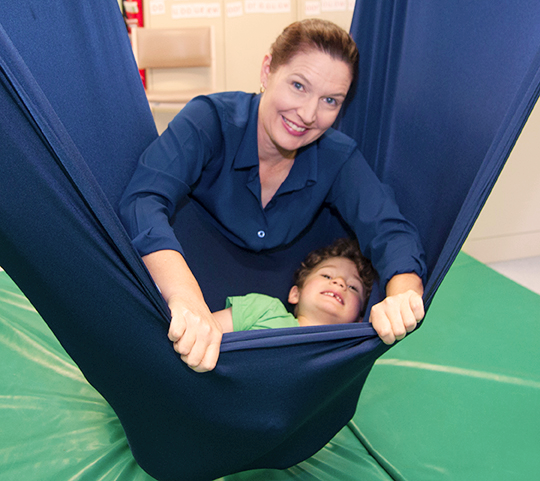 Unsure if your child needs Occupational Therapy? Use our simple online checklists. Experience success with challenging tasks. Develop positive attitudes and less frustration towards their work. Gain more positive attention or recognition from others. Achieve key developmental and learning milestones. Play and socialise more effectively with others. Use our online booking system at your convenience, and the relevant paperwork will be sent to you shortly after. This will enable us to gather priority areas that you want us to address with your child. Let's discuss how occupational therapy intervention can benefit your child.